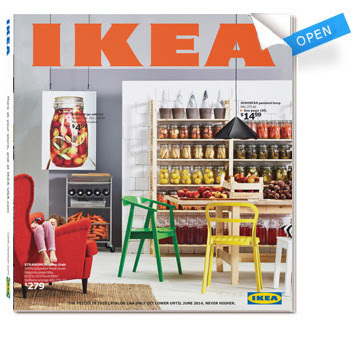 We received the new 2014 IKEA catalog yesterday! 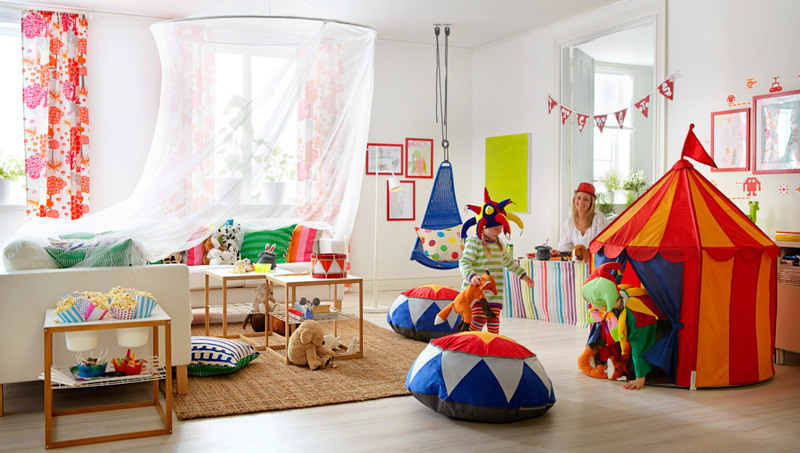 It's always a Summertime treat when the new Ikea catalog comes in the mail. I found a few new things that caught my eye! Love, love , love this bed for a teenage boys room, just look at those drawers for storage, aaahhh! Here is the cute bedding, love that too! And the perfect rug in orange. Perfect farm stand -puppet show for the preschooler's. I know the preschooler's would have a blast in the circus tent too?? Don't ya just love IKEA!! Best night of her life!!! !